On January 24, 2019 Al Beloved husband of Florence Fangman (Nee Lawhorn) Devoted father of Shawn Fangman and wife Shannon and the late Alan B. Fangman Jr.; Brother-In-Law of the late Viola Werdevaugh; Devoted Grandfather of Jordan and Alan Fangman; Brother to 5 brothers and 1 sister; Also survived by many nieces and nephews. 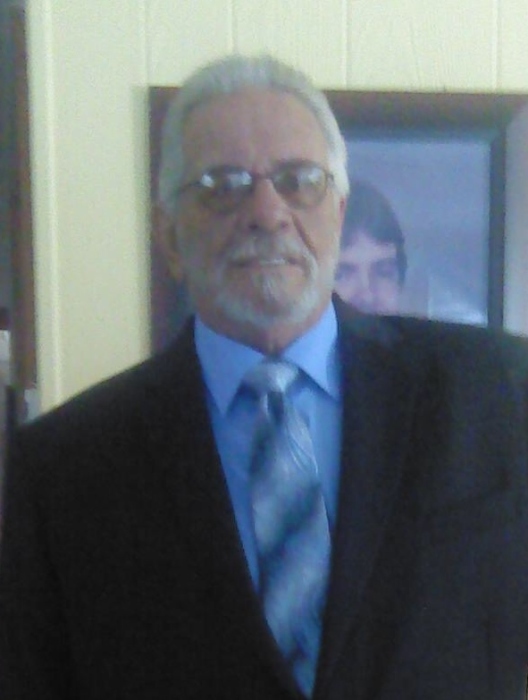 Visit the family owned Gonce Funeral Service P.A 4001 Ritchie Highway on Monday from 3 to 5 and 7 to 9 P.M. Service Tuesday at 11:00 A.M. Interment Meadowridge Memorial Park. In lieu of flowers donations may be made to the American Cancer Society.